The joy of learning is sadly something that many people forget about and some never really feel. 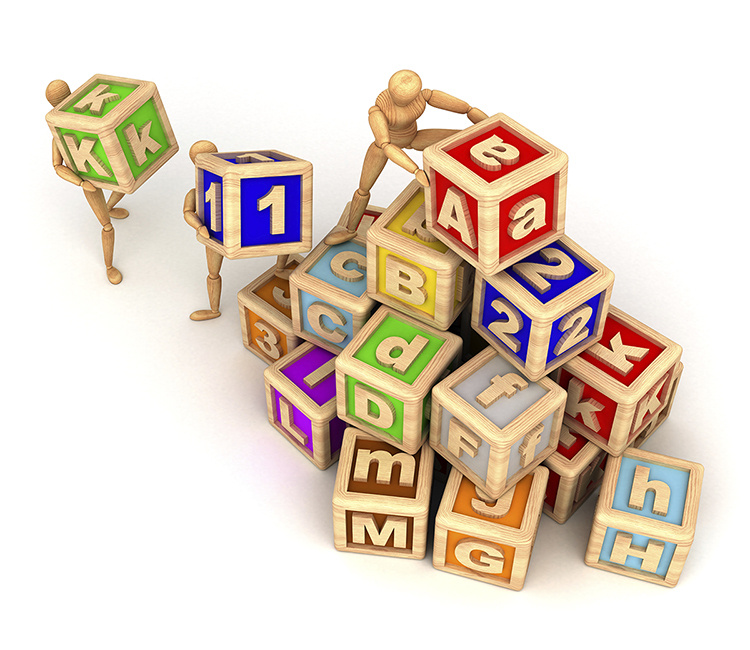 One of the things I like to keep in mind when I am learning something new is that learning is usually not a eureka moment, but a process of combining concepts and ideas already known, to reach a new solution or idea. The reason I was thinking about learning as a process is because recently I found myself forgetting that. A customer sample came in that was, for EBSD, hard in every way: Difficult crystal system/orientation, sample prep issues, poor diffractor. With all those factors, the sample was putting up a fight and winning, mainly because I allowed it to. I had tried all my normal tricks and was not making much headway. I knew the sample was analyzable, but I was not treating the process as a personal learning opportunity, instead I was treating it as a fight that I had to win. I was quickly bouncing from potential solution to potential solution and trying them, without spending much time on thinking what would be best to try and how to tackle the problem as a problem, and not a challenge. I didn’t even frame it that way in my own head until a week later when I was visiting a customer site to do some training. During the training session, a sample came up with a very different set of problems, but still ones that were stymieing us as we sat at the microscope. I found the user resorting to what I had done previously; just try this and see if it works, without thinking about what the best course of action was. As I sat there, I told them to take a step back and evaluate what the issue was and how we could use our knowledge of all the functions available to us in the TEAM™ software and/or our microscope to find a solution. We sat and talked about the issue and the user was able to come up with a game plan and try some things that would help him reach a solution or gain additional knowledge, aka LEARN. I learned that day – that I sometimes need to treat myself the way I would treat a user. There will always be cases when I don’t know the answer and I have to teach myself the solution. That leads us to an open question. How do you learn EBSD as you go along? With that in mind, here at EDAX we are going to start a new series of blog posts to discuss the basics of EBSD, from pattern formation, the Hough Transform, and finally indexing. More importantly, I hope to touch on how to troubleshoot issues using your newfound understanding of these concepts and tie the entire processes together as they all play off each other. My final goal is get your creative juices flowing to dive deeper into understanding the kind of questions that EBSD can answer, and how that, in the end, can provide you with an incredible understanding of your analysis challenges and ultimately a solution to the problem. EBSD is one of the most powerful analytical techniques that I know. It can answer the simple questions (what phase is my sample?) to the incredibly complex (if I squeeze my sample this way, which grains will tend to deform first?). 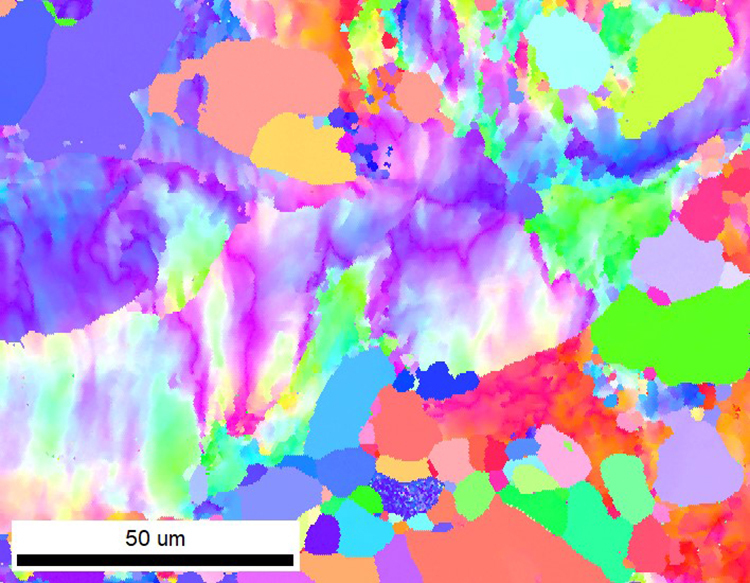 As your knowledge grows, EBSD is one step ahead of you, egging you on to learn more and more. I hope to be your guide on this Journey of Learning. I think I will learn quite a bit too.